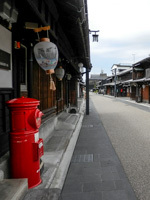 Everywhere in Japan, each local city and town has unique characteristics due to its unique history. 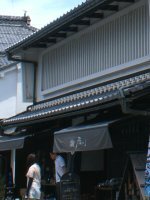 Let's visit some towns and streets in central Japan. 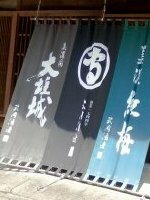 There are a lot of attractive sightseeing spots in Gifu. 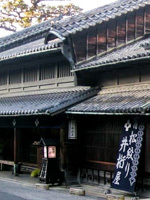 The Gifu Castle where Oda Nobunaga declared his intention to conquer the nation with force during the Sengoku period, Ukai (cormorant fishing) with a 1,300 year-long history at the Nagaragawa river, Kawahara-cho which prospered as the river port, and the Gifu Great Buddha which is said to be one of the three big Buddhas in Japan. 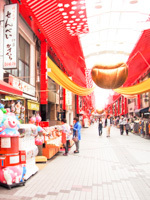 Enjoy a relaxed walk around Ogaki, a historic city of water.